Just when you think you know what warehouses are used for, someone comes along and changes everything. In today’s economy, a lot of businesses are finding it easier to rent part of a pre-existing warehouse instead of purchasing or renting their own space—and a lot of warehouses are finding these requests profitable, especially in areas where a warehouse has unused space that isn’t making money or doing much of anything. For a variety of reasons, both economic and cultural, one-off pop-up art shows have seen an all-time-high in popularity over the last few years. Due to their requirements (enough space for all the installations, the availability of warehouse storage before the event begins, etc), warehouses have become a popular venue for art shows. 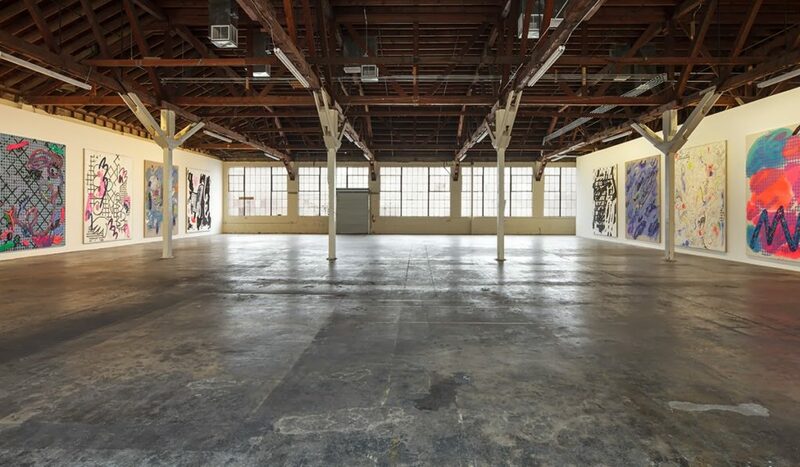 Particularly in larger cities and urban areas, art collectives (or even individual artists) have been looking to warehouses to hold their shows and openings. Considering there’s a large space for all the guests and installations, and the warehouse gets a cut of the ticket money, everyone wins. Similarly, a lot of underground music scenes have begun looking to warehouses to provide space for one-off performances. Warehouses can provide a large space for concertgoers to enjoy the music without feeling as cramped as they do in smaller bars or venues, and musicians can typically enjoy a little more creative freedom by renting a warehouse and putting the show on themselves at a venue of their choosing. This may require some coordination to bring in the needed sound equipment as well as soundproofing, since warehouses usually aren’t the most acoustically helpful buildings, but these are issues you can work out with your renters. As many smaller businesses these days work out of small, local offices—or, in cases of remote work, no office at all—many businesses have sought out warehouses to use as co-working space. Businesses with a smaller building, or teams that all work remotely and communicate online, can use warehouse space to become an ersatz office or meeting space to meet with clients or plan projects in-person without the occasional hiccups of remote work and online technology. If you plan on renting your space out for these uses, you may be able to attract more clients (and a higher rate) with some pre-installed office furniture to make the storage and move-in easier on everyone. Farmer’s markets are more popular than ever, and warehouses in many larger cities are becoming a perfect venue for them. By renting out your space to local vendors and restaurants, particularly in months of inclement weather where outdoor markets aren’t a viable option, you can provide a venue for these vendors they might not have otherwise and stand to make some good money for everyone involved in the process. Due to the costs of property in major cities, a lot of film lovers and historians have been turning to warehouses to hold screenings of rare films, foreign films, and the like. So long as your warehouse has the space to comfortably seat a small crowd (and can provide a comfortable climate, as many old films need to be transported and broadcast in the right environment) you can find yourself making pretty fast friends with local film buffs that need a place to show off their latest Akira Kurosawa or David Lynch findings.